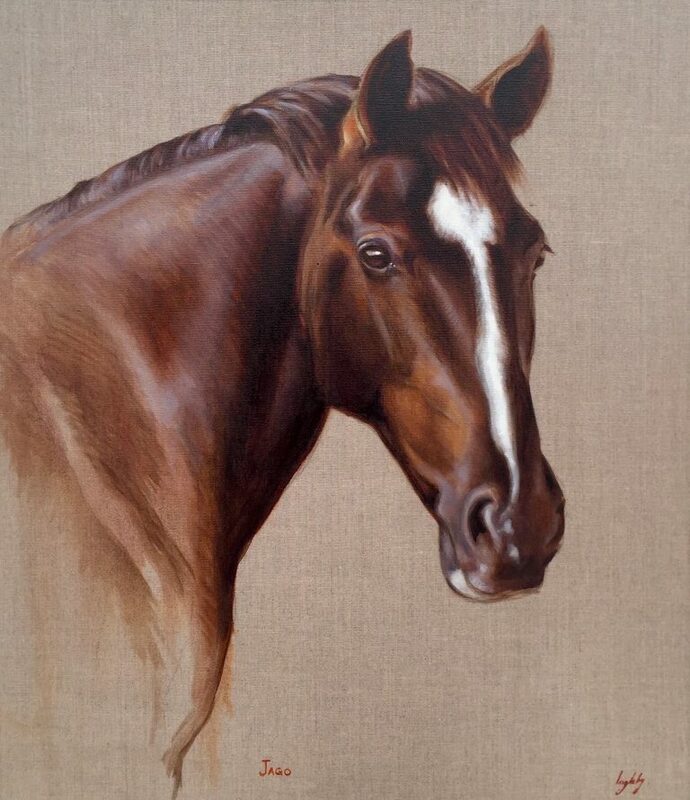 ​Catherine accepts commissions, predominantly horse or dog portraits. 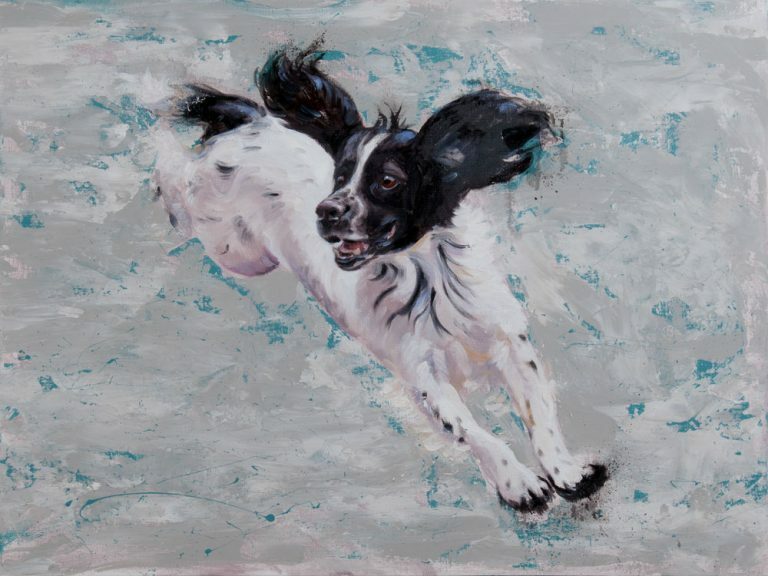 She works from a mixture of observation, sketches and photos, ideally taken by herself. 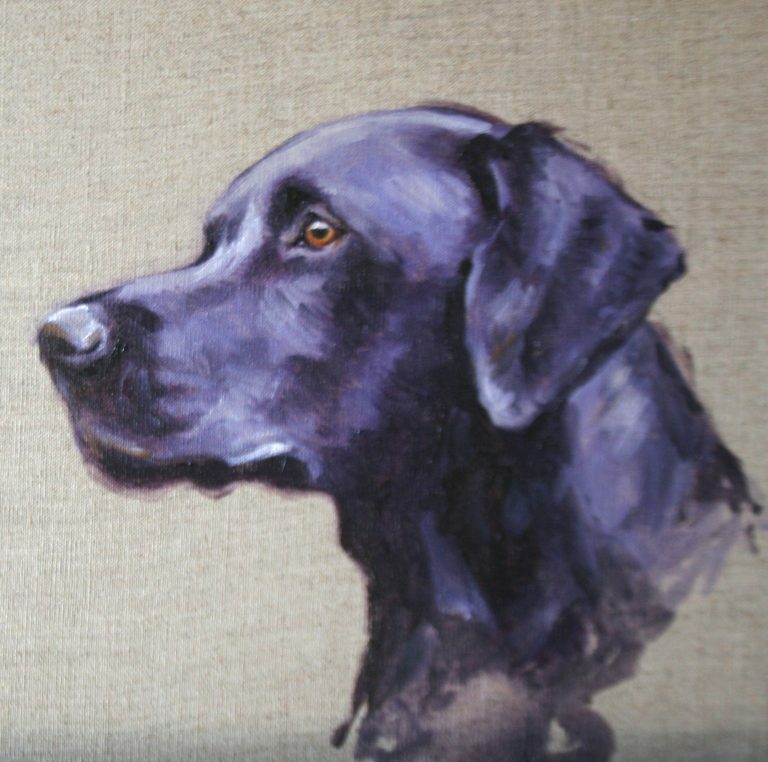 Due to the popularity of commissions there is currently a waiting list, please contact Catherine here to enquire further. 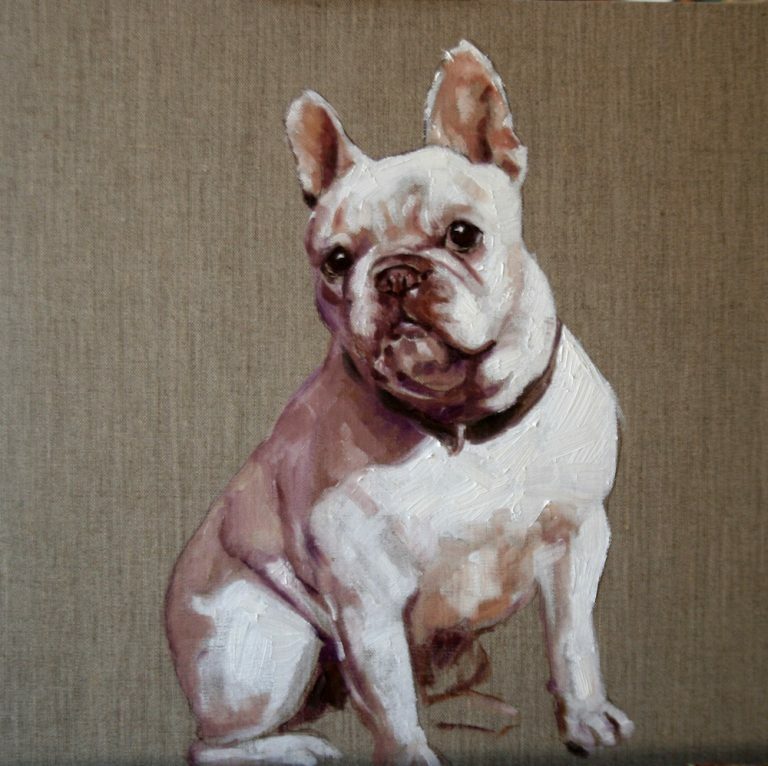 The links below will give you full information on process and prices. 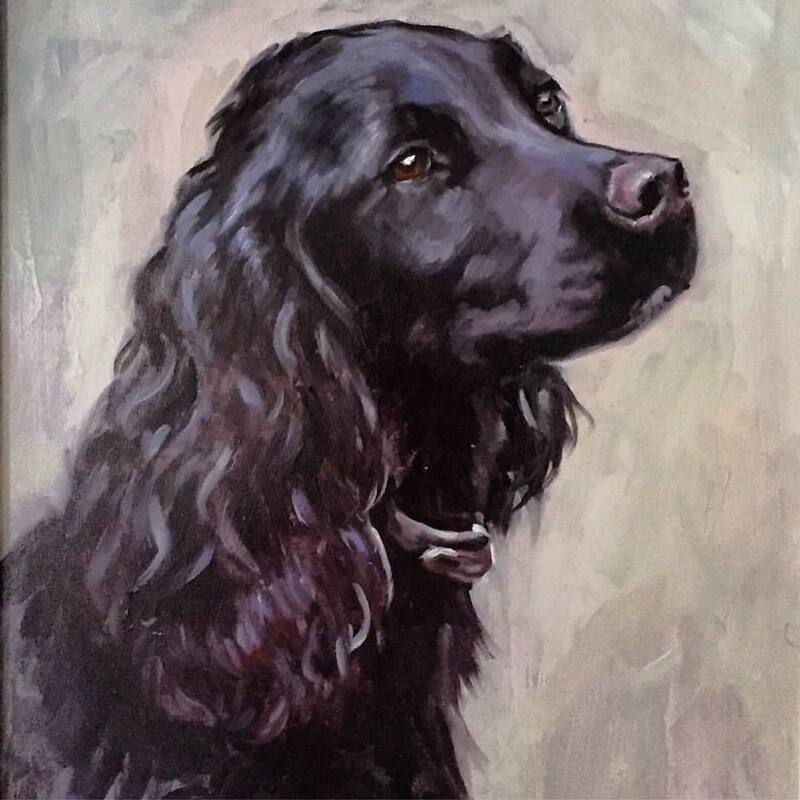 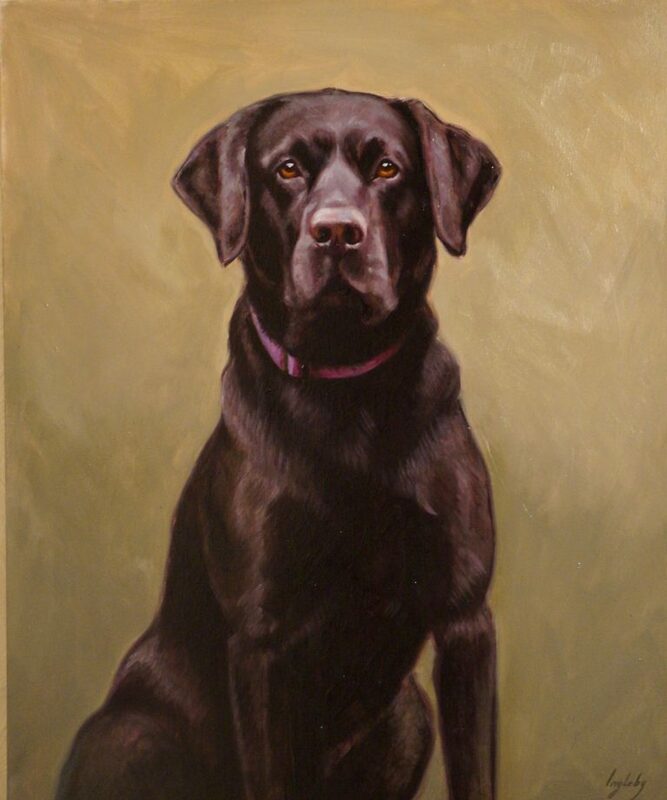 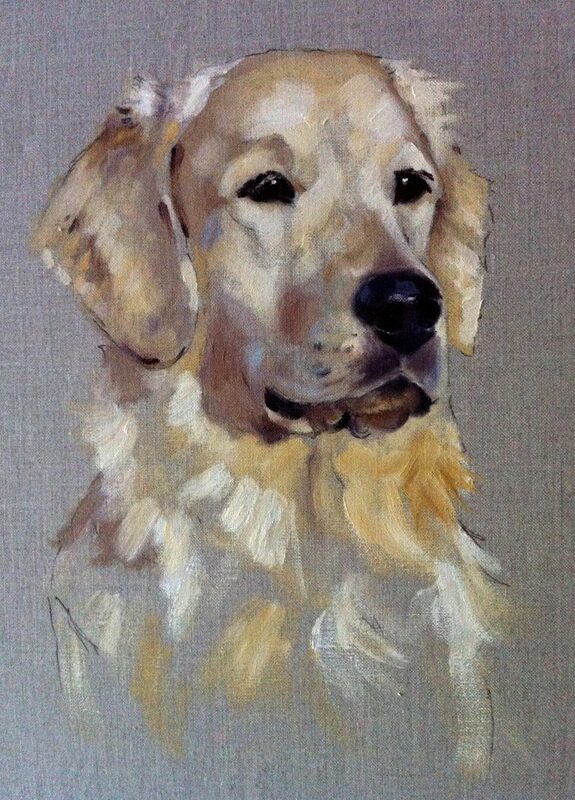 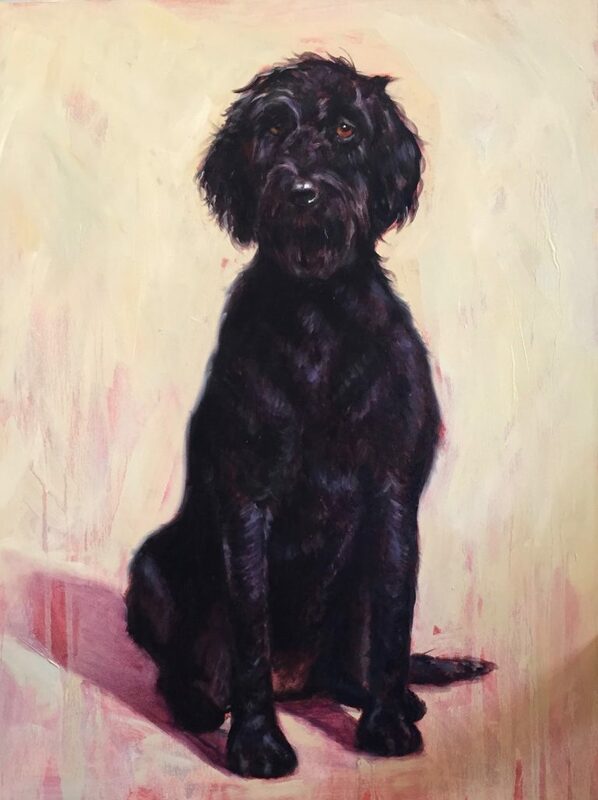 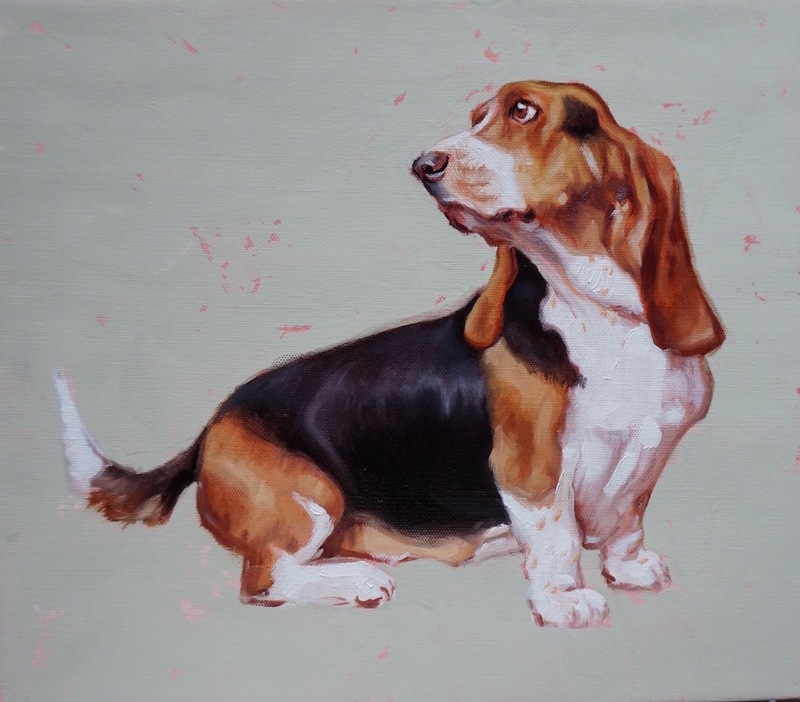 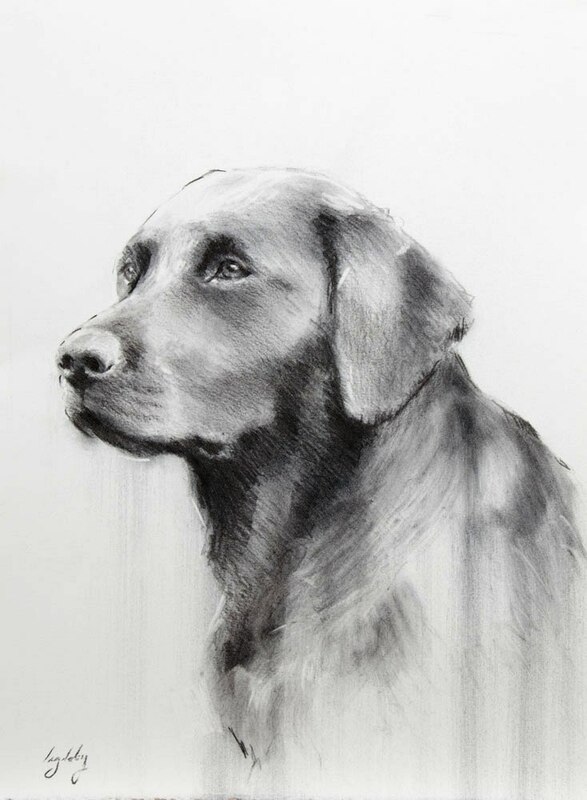 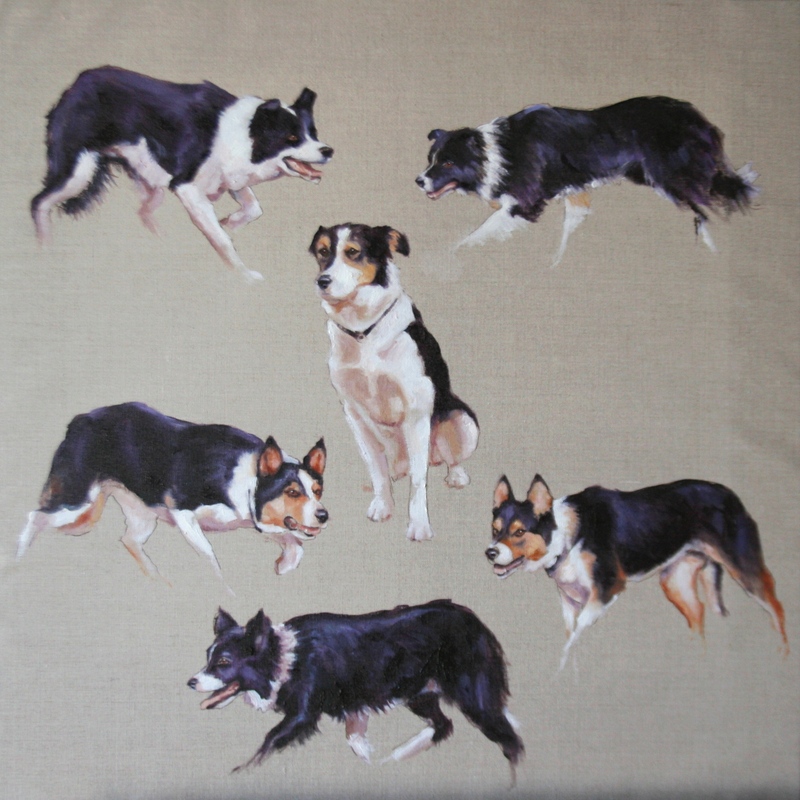 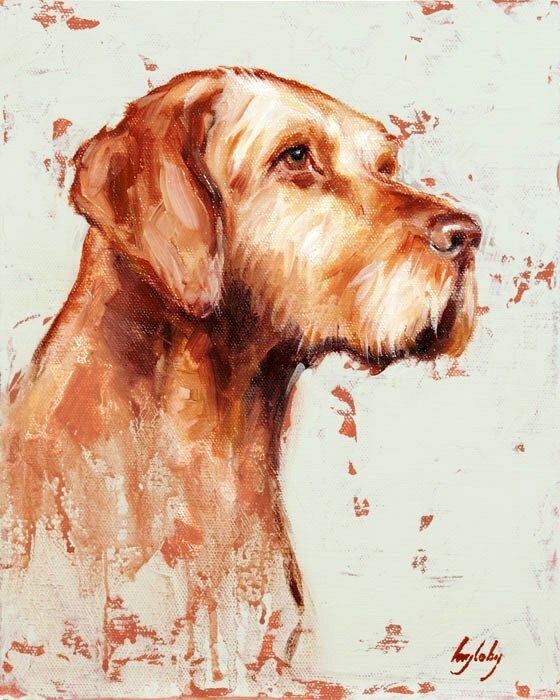 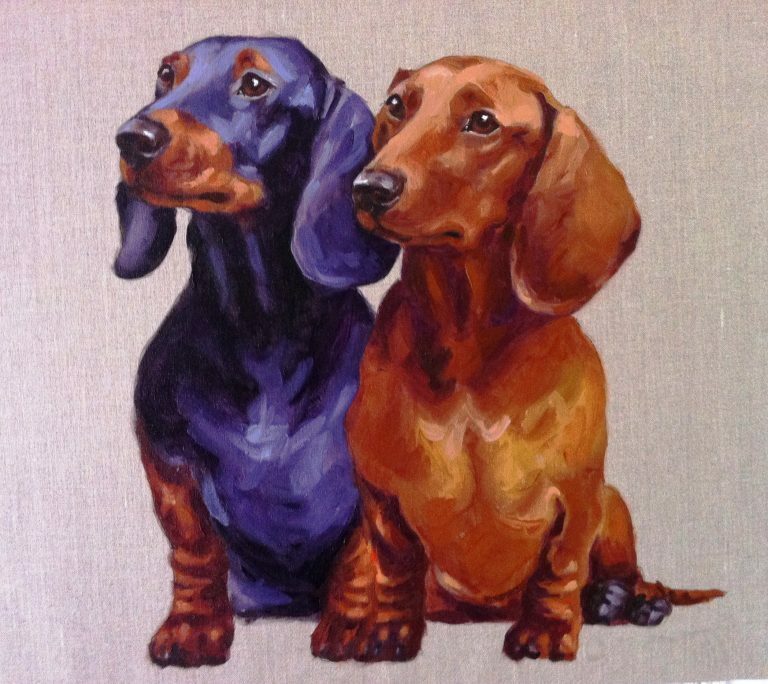 Catherine paints a huge variety of dogs as either formal or informal portraits. 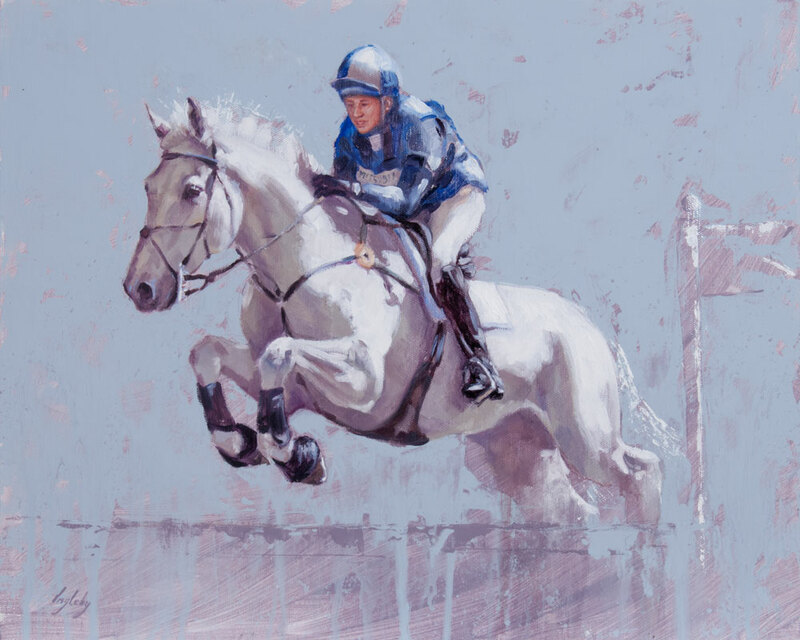 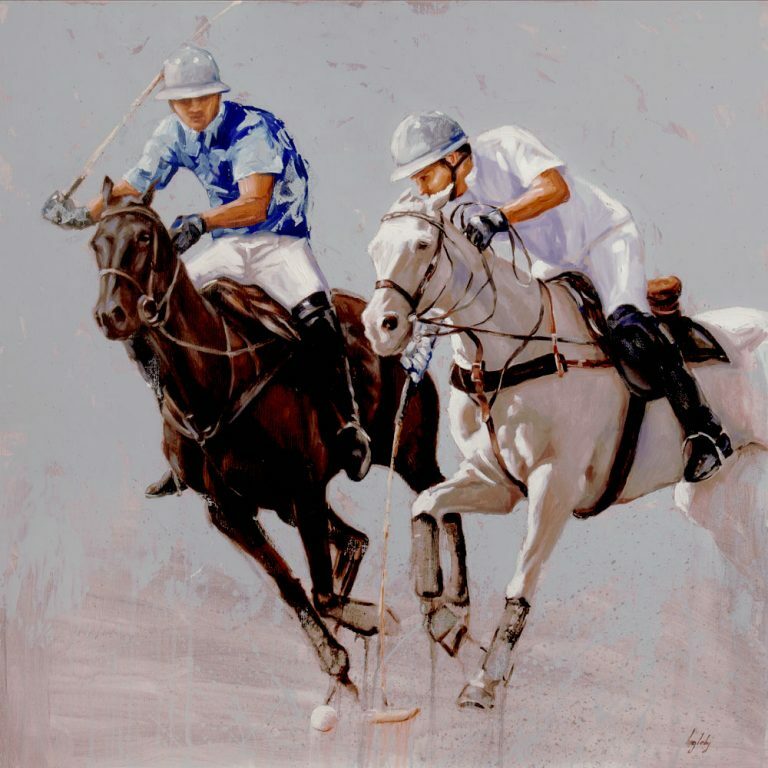 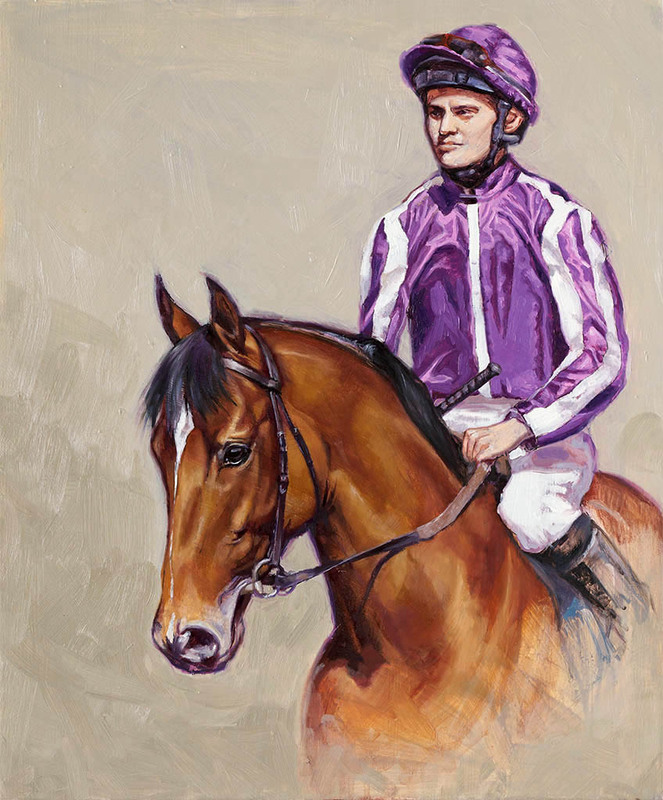 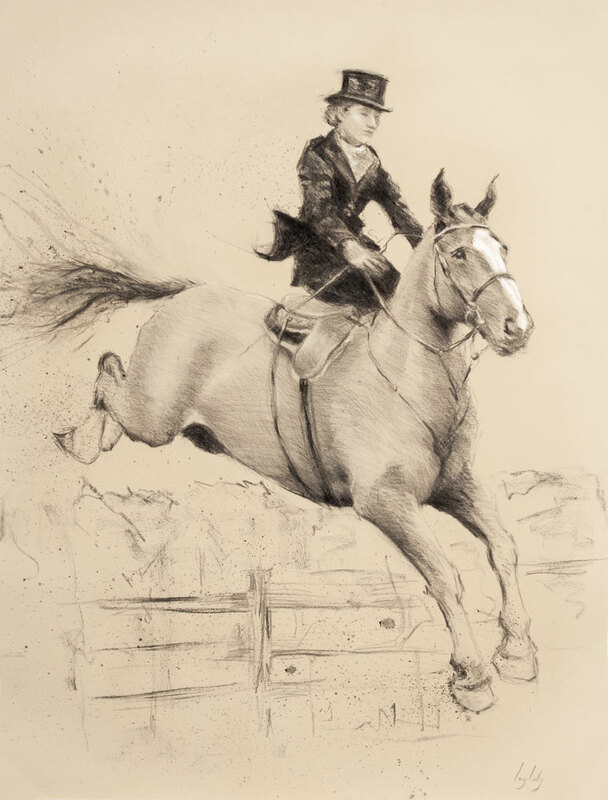 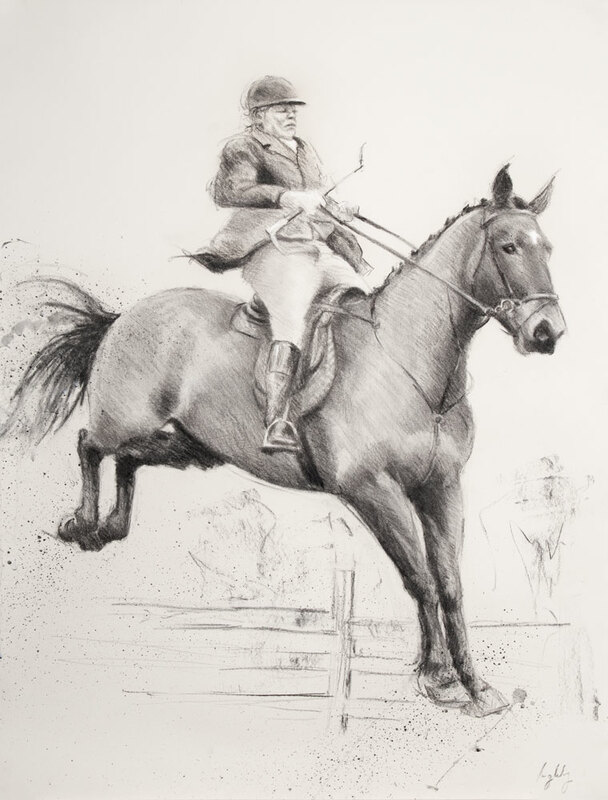 Catherine has an extensive list of equine portrait clients, having painted everything from the HM The Queens Fell ponies to thoroughbred racehorses.